Your home represents the expression of your own personality and habits. 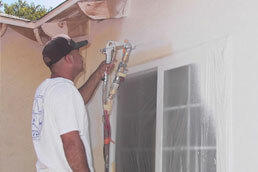 Pro Painters LTD shares the same appreciation for precision and commitment as their customers. 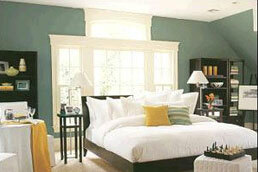 With your choice of painters for your home, you are actually making a statement about your own values and principles. As soon as you open the door of your house to Pro Painters LTD you make it clear that you know the difference between ordinary work, which is very often followed by temporary results, and high quality work, which is followed by extraordinary results. 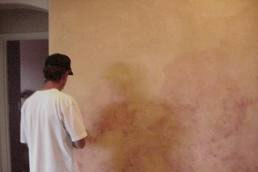 With Pro Painters you are making the difference. 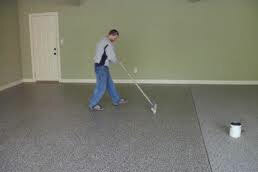 We adapt our work to your wishes and to the demands of the surface to be painted. There are many different finishes starting with premium quality paints up to exclusive artistic faux finishes. 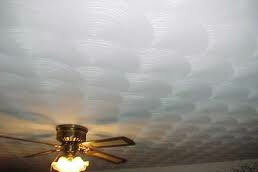 Remember that Pro Painters LTD goes an extra mile and makes an extra effort when it comes to serving our customers. With our work we create special places in your home. With these places the image of your home can be significantly improved. With them you are showing your guests how much you care for the details and quality. In addition, your family is rewarded with a warm and pleasant space for living and entertaining. Every room in your house influences your feelings and moods. Take for an example the nursery or children’s bedroom. When it comes to your children and their environment, in the place where they will spend most of their time, every single detail including choice of color, and design is important. Pro Painters LTD treats every house with a unique approach. We strongly believe that extraordinary results can only be achieved through the use of different and fully adapted approaches. We particularly value the houses that are actually making a statement about their owners with the message they are sending to the neighborhood about unacceptable, mediocre and average work results. We bring complete satisfaction with your home’s appearance through the use of long lasting premium paints on properly prepared surfaces. 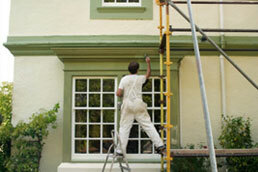 For Pro Painters LTD the size of the project has never been the most important factor. We are willing to introduce a unique service for every size project from the single family home to the large corporate project. We believe that every client deserves special treatment and top quality work without exception. These are the reasons why only the individuals with proven professional skills and flawless work ethics are accepted as Pro Painters LTD employees. More than anything, we appreciate a challenge and value unique designs. For us every new project is a test of our talents. When you think of something special and unique for your project call Pro Painters LTD.
Our aim, To be a great source of ideas, tips, and inspiration for your home. Our invitation, Open not only to our readers, but to participant and contributors as well. Our content, Will be very useful and inspirational for your painting needs.